Midtown Kingston used to be the industrial center of Kingston and still is where there is some manufacturing on a small scale but is rapidly evolving to an ‘arts-based’ economy with the recent creation of the Midtown Arts District (MAD). 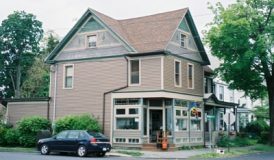 Whether it is visual or performance arts, Midtown is home to numerous accommodating venues. 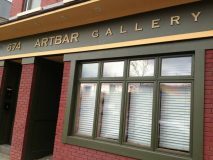 Galleries like Cornell St Studios, the Artbar, and Broadway Arts exhibit the works of local artists on a regular basis. The grandiose Ulster Performing Arts Center (UPAC) presents world-class entertainment on a regular basis and music venues like The Anchor and Keegan Ales host multiple musical performances and occasionally comedy each week.